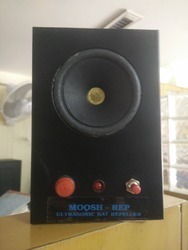 Manufacturer of a wide range of products which include ultrasonic rat repellent, rodent bait stations and rat bait trap. 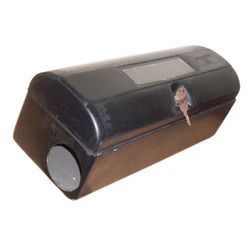 We are engaged in offering Rodent Bait Stations used for trapping rats and mice. Manufactured using fiberglass, these products have sturdy construction and are convenient to use. Integrated with key locker, these products are tamper proof and safe to be used for household needs. Prices have been kept minimal and we make delivery of these products in a convenient way. 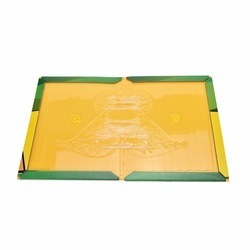 Being a reckoned name in the industry, we have brought forward Rat Bait Trays for our valued customers. As used widely for trapping rats, these products are used prominently in the market. Easy to use, these products are lightweight and can be purchased at reasonable rates. On the account by using these products, we assure our customers to have effective solutions for catching rats. Looking for Rat Bait Station ?